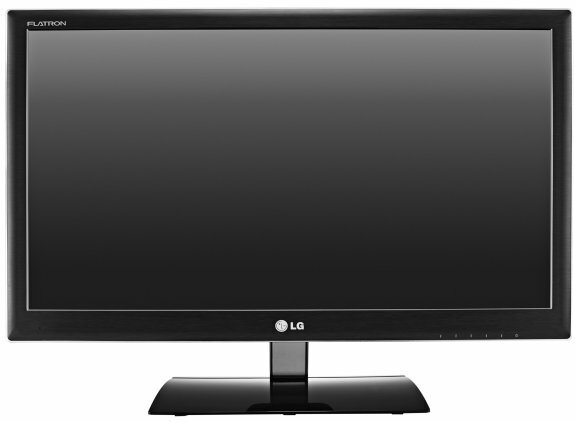 LG announced two new 23" IPS-based LCD screens with LED backlighting. Both models offer a 1920 x 1080 pixel resolution, 5ms response time, 250 nits brightness, 5000000:1 dynamic contrast ratio, and 178/178 viewing angles. 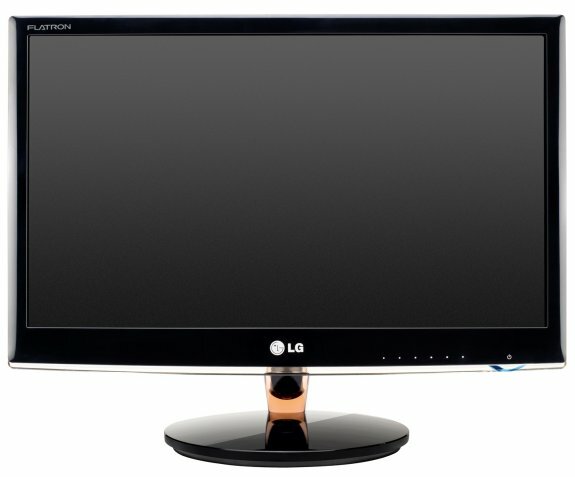 The LG IPS236 screen offers VGA, DVI-D and HDMI outputs, this model will retail for 209EUR. The E2370 will cost 259EUR, it comes with a remote, has an additional HDMI port, and features support for Non Delay Thru mode as well as Picture-in-Picture.